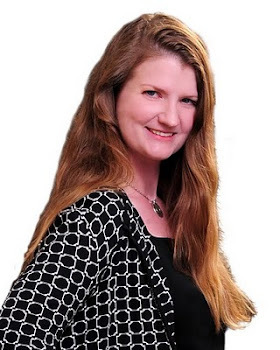 RE/MAX Results: Old Highland Neighborhood - A Real Estate Market to WATCH! 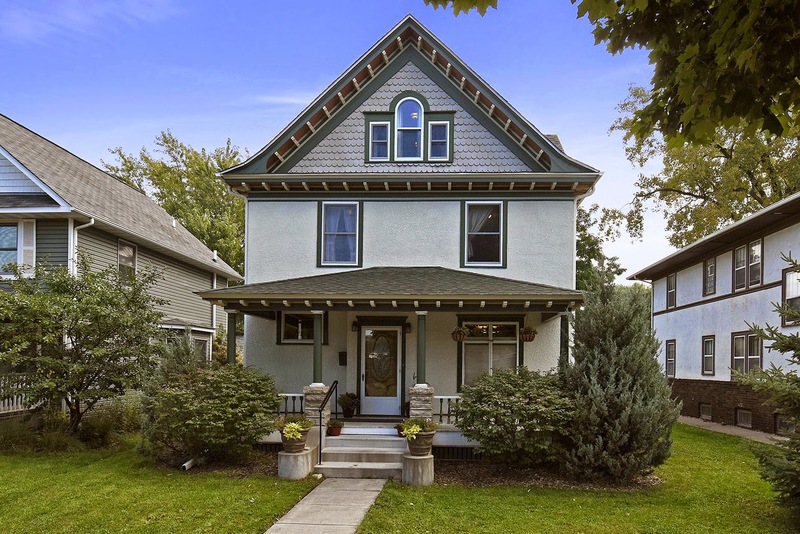 Old Highland Neighborhood - A Real Estate Market to WATCH! 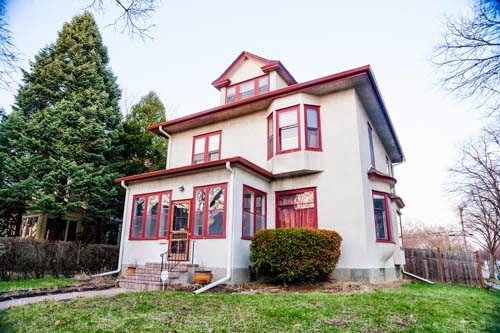 Looking for Victorian-Era Homes you can still afford to buy? Welcome to Old Highland Neighborhood in North Minneapolis. 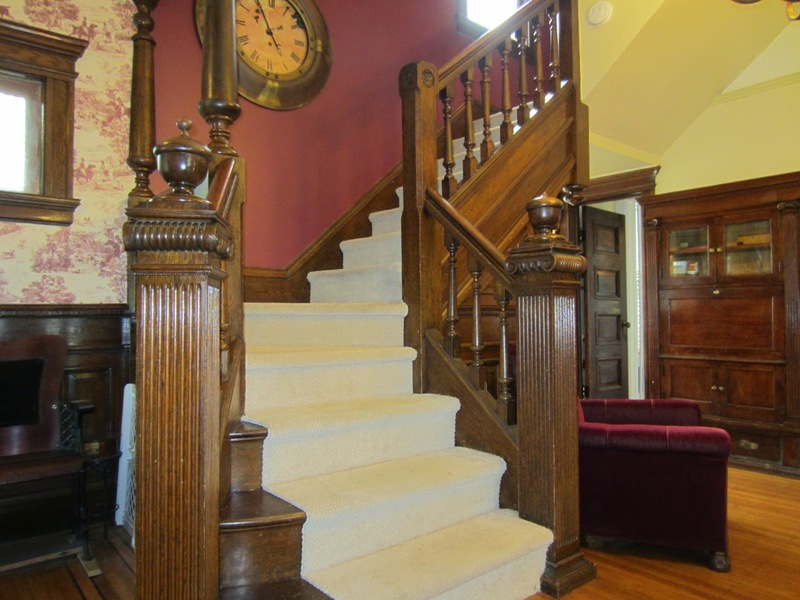 Two and three story homes filled with woodwork and character for under $300,000. And they are selling - well! 1602 Fremont Ave N just achieved a price of $261,000 and 1722 Fremont Ave N sold for $248,000 - all in the last 60 days. Keep an eye on this neighborhood! With porch parties once a month in the summer, and wine and cheese socials each month in the winter, this neighborhood is social, connected, and enthusiastic about their historic homes! If you want to learn more about the area, download the FREE walking tour app from iTunes called Minneapolis Historical or check the neighborhood out on Facebook by clicking this link.